Must-See Destinations: Here for a Week? Treating yourself to a week-long vacation? You deserve the very best, and in The Palm Beaches, that’s just what you’ll get for the entire week. Sure, the beaches are beautiful but our culture is world-class. 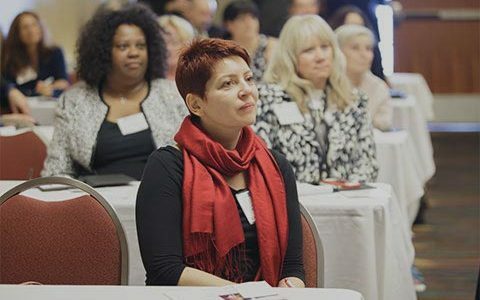 Visit the Cultural Council’s online events calendar and you can schedule out your vacation ahead of time so there’s none to waste when you get here. Whitehall, the magnificent Gilded Age estate built by the founding father of Palm Beach, offers guided tours, changing exhibitions and the opportunity to see Flagler’s private railcar. Constructed in 1860, the lighthouse stands as a testament to the rich maritime history of The Palm Beaches; the site is also home to Native American mounds, a history museum inside a restored World War II building and nature trails. A center for Japanese arts and culture in South Florida, this truly unique setting of authentic gardens surrounding a crystal clear lake, offers the opportunity to commune with nature and also experience traditional festivals and a full schedule of exhibitions. By promoting gardens and gardening unique to the subtropics, Mounts provides opportunities for people of all ages and backgrounds to learn and appreciate the art, science and joy of gardening. The 1916 historic court house and its museum enrich the lives of children and adults alike by making local history accessible, interesting, and meaningful. The free museum features two permanent exhibits – The People Gallery and The Place Gallery – and rotating exhibits in the Special Exhibit Gallery. 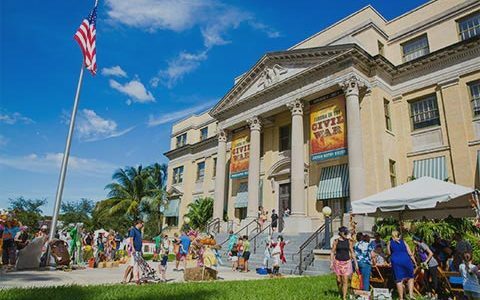 The only museum of its kind in the county, the Spady Museum helps to tell the story of Delray Beach’s rich and diverse history by showcasing African-American, Haitian-American and Caribbean-American cultures. This living tribute to sculptor Ann Weaver Norton encompasses her historic home, studio and sculpture gardens with nine monumental sculptures in brick and granite. 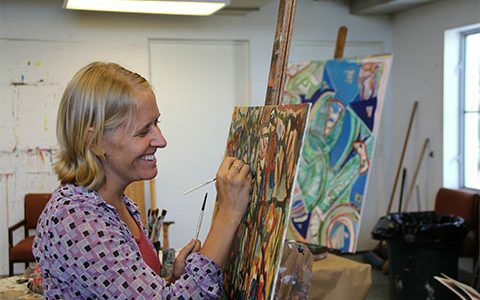 Housed in a historic 1939 Art Deco building, the Armory hosts distinguished artists in its state-of-the art studios and presents rotating exhibitions featuring local and international artists. 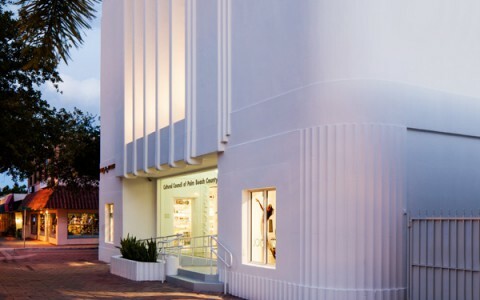 A world-class visual arts institution in Boca Raton’s vibrant Mizner Park, the Boca Raton Museum of Art features permanent and traveling exhibitions, an educational gallery and a stunning sculpture garden. Recognized internationally for its expansive collection of more than 7,000 works, the Norton’s strengths include: European; Impressionist; Modern Masters and American art from 1900 to the present; Chinese jades and bronze vessels; and innovative photography. Dedicated to the enrichment of life through the photographic arts, the Centre hosts an internationally renowned FOTOfusion workshop event in January, FOTOcamp for children in the summer and fascinating exhibitions throughout the year. This spirited company of fifteen dancers performs a series of full-length dance productions ranging from classical ballet repertoire to original pieces. The company is very active in the community, so don’t be surprised if you see them in a flash mob performance. Since 1991, the School of Boca Ballet Theatre has educated more than 5,000 young people and has performed for audiences totaling over 100,000. 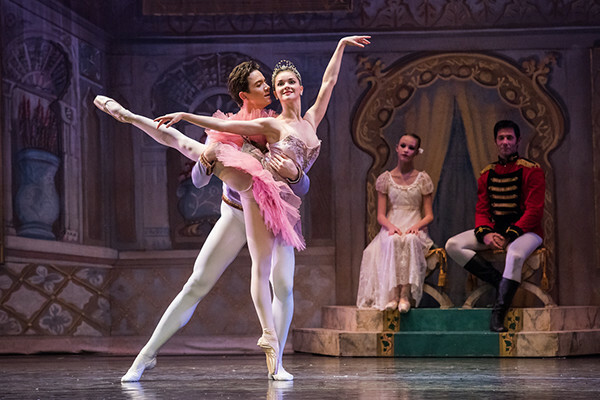 With guest star performances from some of the biggest names in ballet to the annual presentation of the “The Nutcracker,” Boca Ballet Theatre is the sixth largest dance company in Florida. Established in 1987 to provide superior professional training for gifted young dancers, the HARID offers two series of high-quality dance performances each year featuring classical and neoclassical ballets, modern and character dance and cutting-edge contemporary works by leading choreographers. Founded in 1985 by former New York City Ballet principal dancer Edward Villella, the company brings its world-class dancers and extensive repertoire to the stage of the Kravis Center for multiple performances each season. The PBA Dance Ensemble takes to the stage several times each year under the expert direction of Founding Chair, Kathleen Klein, a national authority on dance education. You never know what to expect at this popular cultural venue, just a block away from exciting Atlantic Avenue. Arts Garage presents live jazz and blues, professional theater and now even art in the nine|four gallery. Housed in the restored 1925 Delray High School building, the Crest presents professional theater and offers a unique venue for local organizations to stage productions. FAU is the south Palm Beach County home to a number of regionally acclaimed orchestras as well as a variety of other performances ranging from Broadway stars to nationally acclaimed comedians to internationally acclaimed concerts. With multiple venues, galleries and libraries, they offer a wide variety of ways to infuse art and culture into your trip. This venerable organization has been presenting live theatrical productions for more than six decades. It’s housed in the former Oakley Theatre, the oldest building on the register of the Art Deco Society of Palm Beach County. Florida’s largest regional theater attracts more than 70,000 people annually and receives rave reviews for its award-winning and crowd-pleasing productions of classic and contemporary dramas and musicals. The only resident professional theater company located in West Palm Beach offers year-round programming that engages and entertains audiences with timeless, thought-provoking productions. Dedicated to bringing the grandeur and emotion of live opera to the stage, Palm Beach Opera mounts spectacular productions of the classics, as well as new works and world premieres. Palm Beach Symphony provides inspiring music by spirited performers in the county’s most breathtaking venues. One of the premier arts centers in the Southeast, the Kravis presents a diverse schedule of national and international performances, as well as important regional organizations, including the Miami City Ballet and Palm Beach Opera. Through its annual Connoisseur Concert Series, the SYMPHONIA nurtures the classical music tradition in Boca Raton by presenting nationally and internationally acclaimed conductors and soloists. Nestled inside Sugar Sand Park in the heart of Boca Raton, the intimate 155-seat Willow Theatre offers wide-ranging productions by the Boca Raton Theatre Guild, Curtain Call Playhouse and others. This 20-acre coastal preserve on the Intracoastal Waterway features a butterfly garden, a boardwalk through a hardwood hammock, sea turtles, sharks and a panoramic view from a 40-foot observation tower. Located on one of the world’s most active turtle nesting beaches, the center features an on-site hospital, learning exhibits and aquariums. 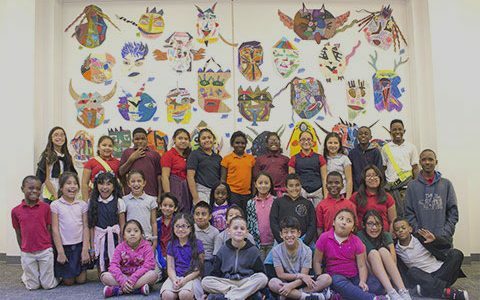 Children and families can spend quality time together in a variety of hands-on, interactive learning activities in Boynton Beach’s historic elementary school building. With more than 50 hands-on educational exhibits, a 4,000-gallon fresh and saltwater aquarium, a digital planetarium and more, the South Florida Science Center and Aquarium opens every mind to science.